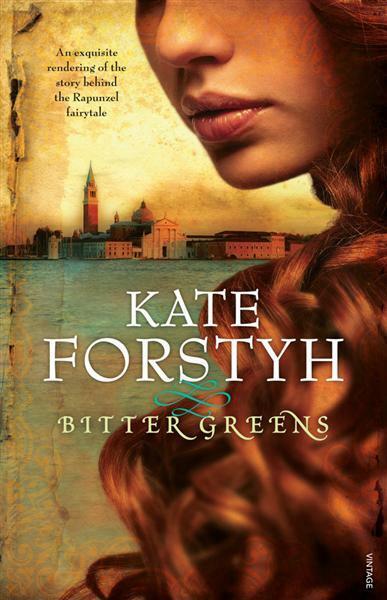 Bitter Greens is the first ‘grown ups’ novel from prolific Australian children’s novelist, Kate Forsyth. It is a beautiful and spellbinding book, telling the story of three different women – a ‘Rapunzel’ locked away in C16th Venice, a scandalous aristocrat in C17th France, banished from court to a nunnery, and the nun who tells her stories to make her exile bearable. Kate’s writing is intoxicating and I found myself transported to the times and places she took me to. I was walking the alleyways of long ago Venice and I was trapped in the toxic but entertaining court of Louis XIV. The powerful, deviant and different women at the heart of the story made a refreshing change from the ‘all too good’ female characters that perpetuate in most literature and in addition, it’s a great page turner. Kate’s prose is gorgeous; it’s colourful, lively, sumptuous. I’d recommend this to anyone who wants to get lost in a complete world whenever they pick up a book. You can find Carole at her blog – Carole Scott – where she muses about life, travel and whatever springs to mind.